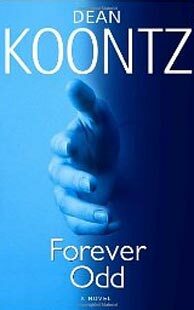 This week I read Odd Thomas and Forever Odd by Dean Koontz. Yes, I love Odd Thomas. 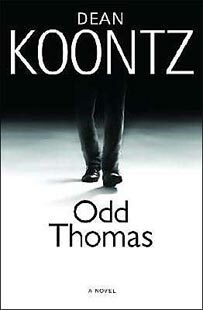 In case you don't know who Odd Thomas is, he's a guy who sees dead people and solves crime. What's not to love? Also, Mr Dean Koontz? Congratulations, you've officially created the most annoying villain I've ever read. 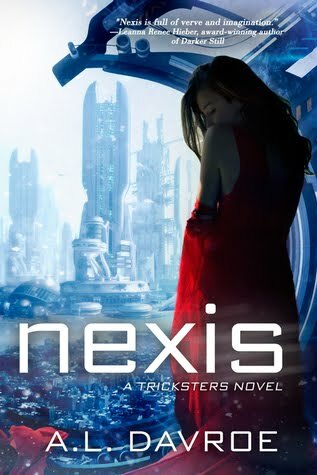 Datura was so horrible that I very nearly gave up reading the book. (I'm glad I didn't cause she gets mauled by a mountain lion.) You have mastery over what rankles the human mind. In other news: I'm working on the steampunk novel, investigating the benefits of writing erotica, and going to the Steampunk World's Fair this weekend. TA! Special thanks to the parenthesis.